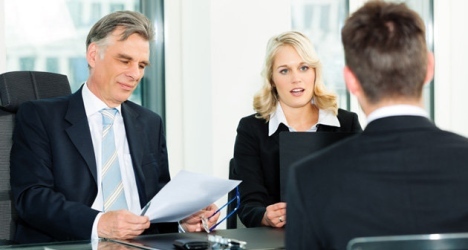 In this lesson, we will learn to ask questions correctly and present opinions. We will also take a look at conjugating the verb 'être' in the present tense. 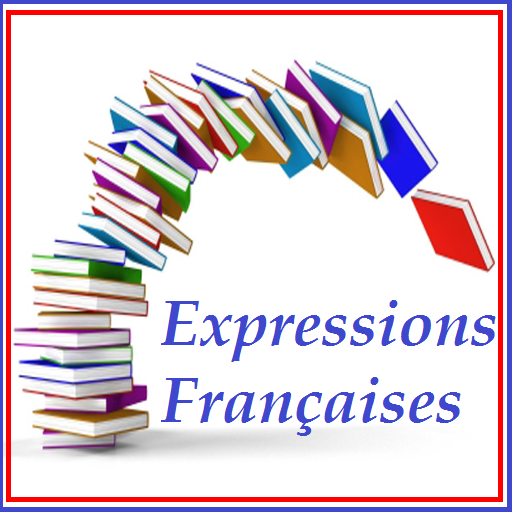 In this lesson, we will learn some well-known expressions in French and their meanings. This will be followed by some examples of French proverbs. Talk about your future projects during the session. 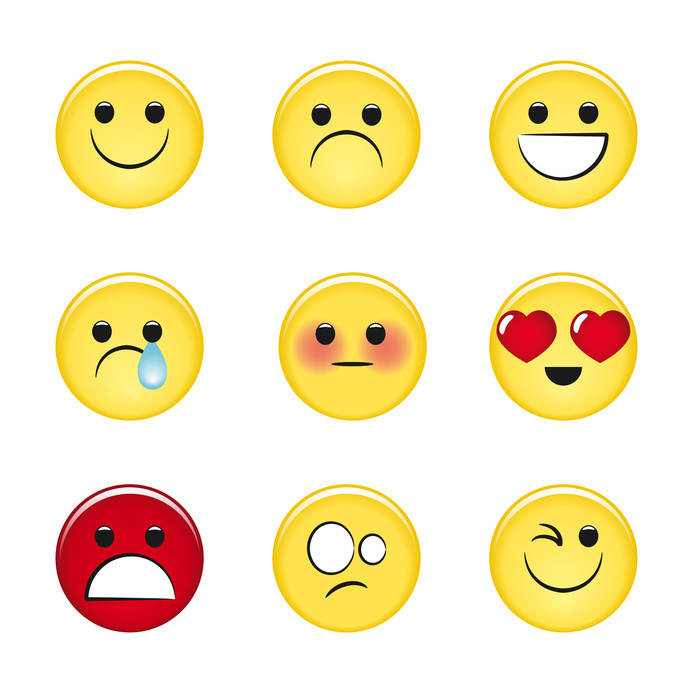 Learn to use terms and expressions related to intentions and future projects through exercises. 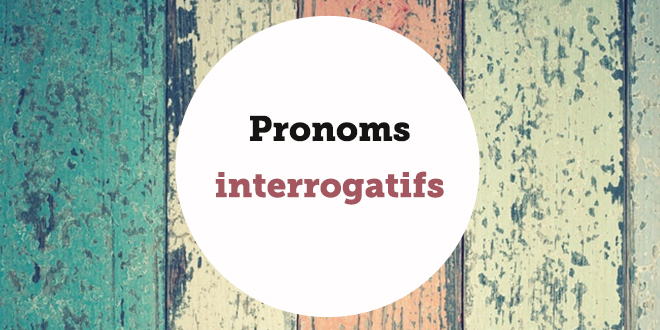 In this lesson, we will take a look at interrogative pronouns used for asking questions. We will also take a look at types of interrogative sentences and exercises.